Joseph Mount's quirky band have more imagination and taste than all their contemporaries put together. 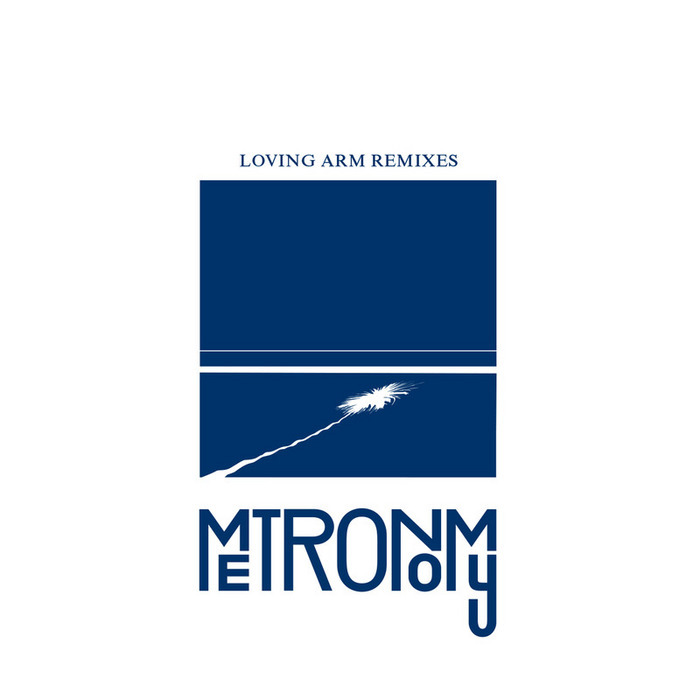 Originally appearing as a beatless interlude on their English Riviera album, "The Loving Arm" has now been treated to some loving remixes. 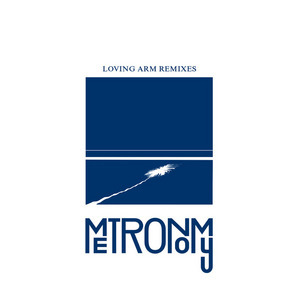 First up are Metronomy themselves, who make the song even quirkier and darker, subjecting the vocals to severe vocoder effects. Bullion delivers a skewered funk version, Kwes provides a really weird, off-kilter electronica mix and Prins Thomas unveils an eight-minute electro-disco epic. However, if you're itching to go peak time crazy to this band on a Friday night, then look no further than Baum's gorgeous shuffle-house banger.